The only exhibition in Slovakia whose exhibits enable the visitor to get to know the Neanderthal man living below the Vysoké Tatry Mts. 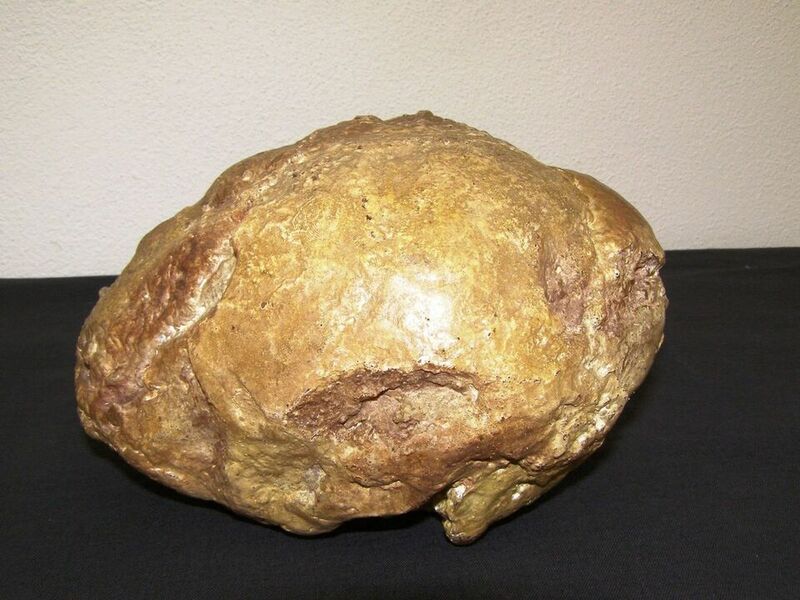 120,000 years ago. 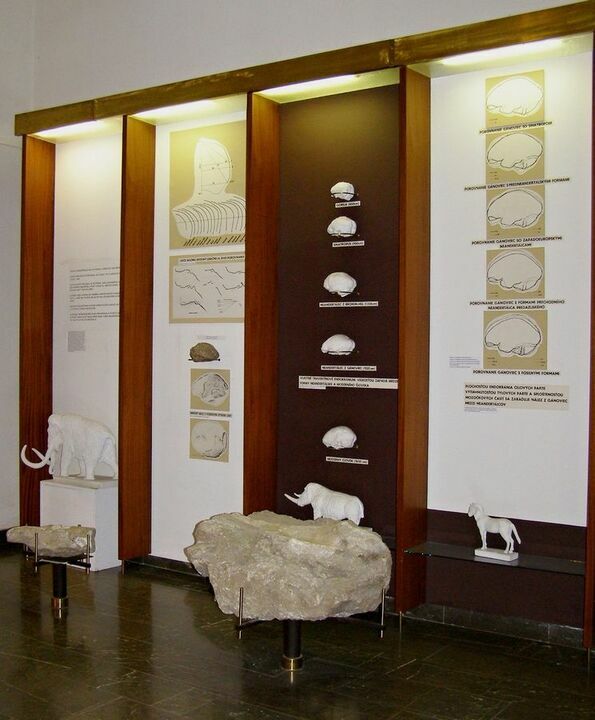 The exhibition provides the most probable chronological picture of the regional historical developments from late Palaeolithic (10,000 years ago) up to the Middle Ages. Museum visitors discover the rich history of the town of Poprad and its near surroundings from the mid-13th to the early 20th century. 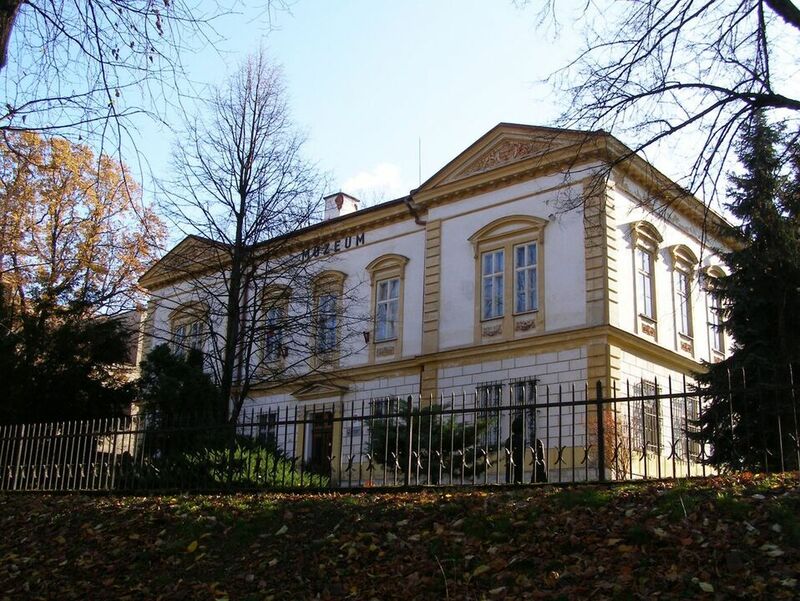 Not only historical and economic development of the town is presented, but also the history of the Hungarian Carpathian Society and the Tatry and Carpathian museums (today’s Podtatranské museum). 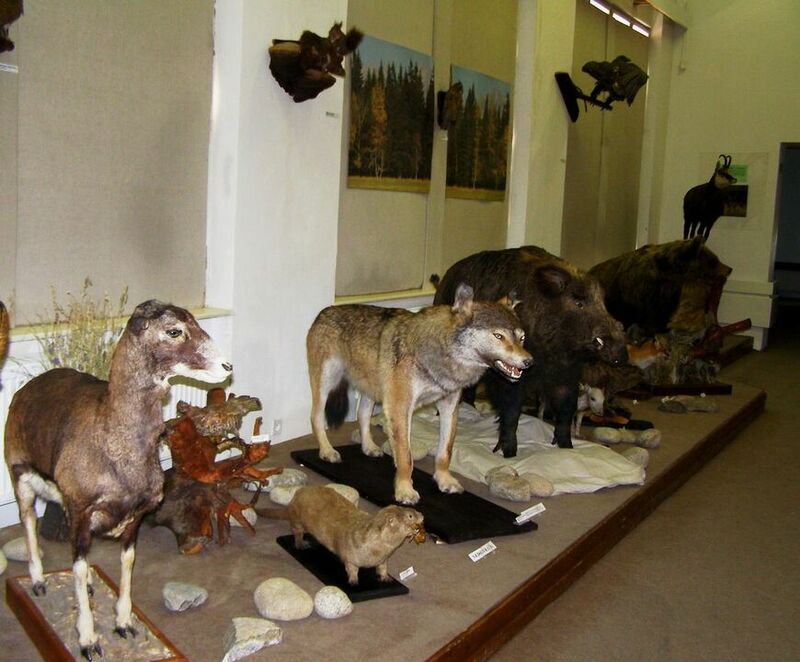 The natural exhibition presents the nature of the sub-Tatry region. It consists of three comprehensive parts, those of inanimate nature, botanical and zoological part. The blue and white print manufacture and use for clothes and interior design is presented, including invaluable blue and white print matrices. The library houses the historical and the new section, including not only books, but also brochures, magazines, maps, manuscripts and albums related to history, ethnography, tourism, etc. Services to the public are provided by means of internet study. 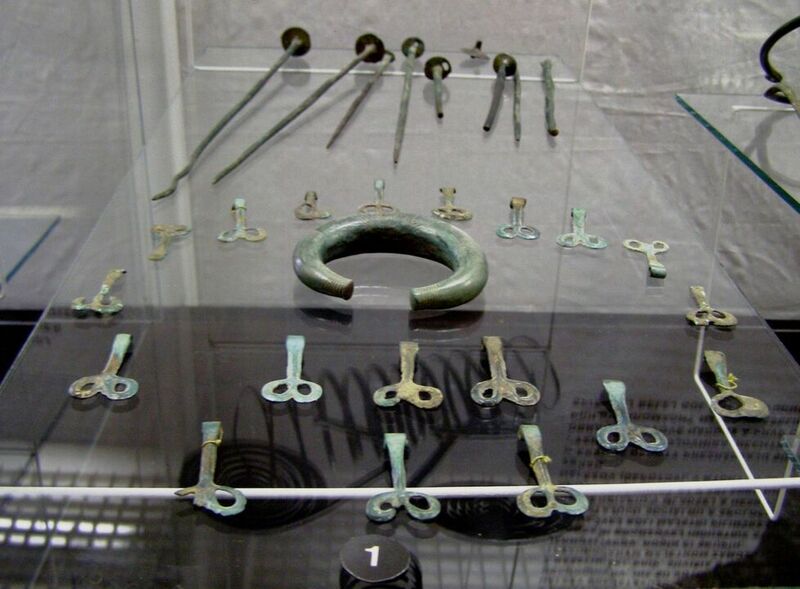 Guilds and Crafts at the Region of Spiš – exhibition presenting collections related to guilds, as well as craft products. Burgess Dwelling – samples of dwelling and clothing accessories from the late 19th and early 20th centuries. 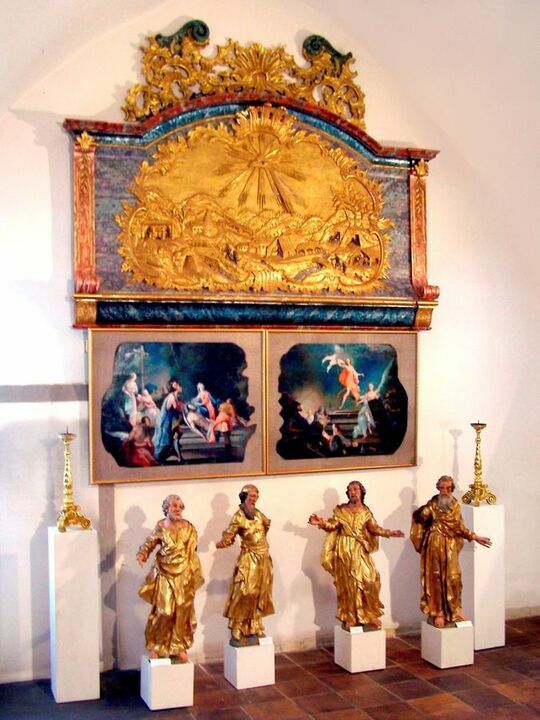 Grandeur and Modesty – sacral artistic and historical items from the 17th to 19th century are presented. Personalities of Spišská Sobota (permanent exhibition).